Apple AirPods review: Do they actually stay in your ears? After significant delays and months of hype, Apple AirPods are finally here. 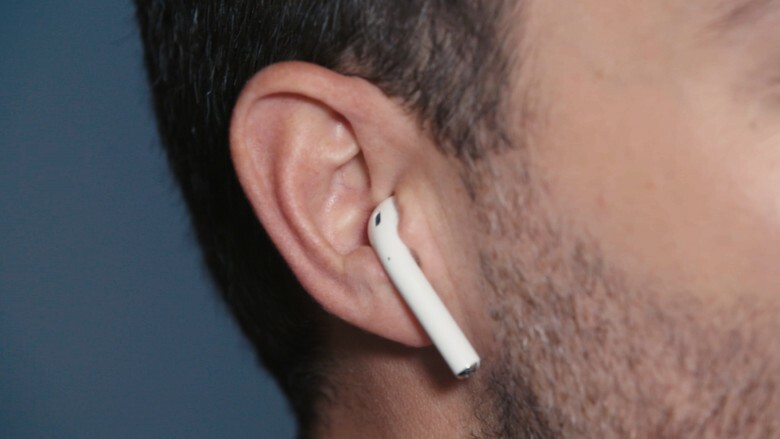 When Apple kicked the headphone jack to the curb in September in favor of wireless headsets, all eyes were on the change and futuristic-looking earpieces. After all, the company was betting big on its wire-free earbuds and wasn't afraid to upset some Apple fans along the way. The concept is simple: Users sync the earpieces up with an iPhone (via Bluetooth) to play music, take calls and send Siri requests. But AirPods raised a lot of questions. 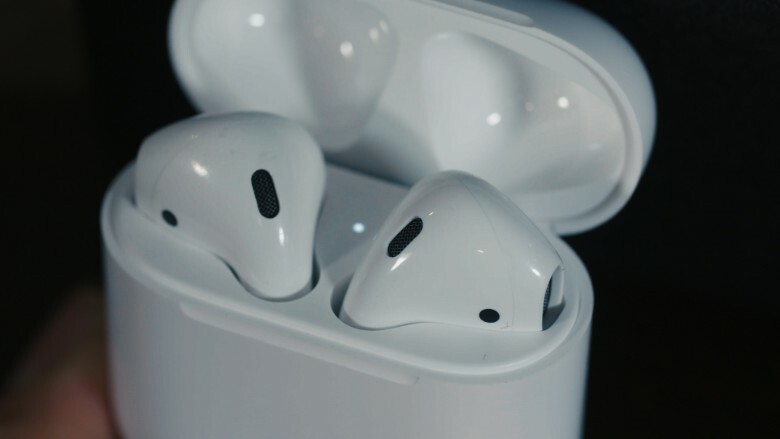 To start, it looked like Apple (AAPL) chopped the wires off of its existing EarPods and turned them into oversized plastic earrings. Would people actually wear these? Another question: How well would they actually stay put? Not to mention how lose-able each earpiece appears to be. It's hard enough to keep track of wired earbuds. But after spending a few days with the AirPods -- now available in stores and online orders arriving at doorsteps on Wednesday -- one thing is clear: Don't worry too much about them flying out of ears. We did jumping jacks, head bangs and even somersaults while wearing AirPods. They handled movement surprisingly well. There were times the AirPods became somewhat loose, but all normal activities such as walking and jogging far with them exceeded our expectations. Some users, however, have already reported issues with the set staying in place. The fit is comfortable too; we forgot we were wearing them after about 30 minutes. The issue, however, of potentially losing one when you've left the pair on the kitchen table is another story. Sure, the cleverly-designed AirPods case, which doubles as a charger, keeps them intact, but it's not insurance you'll always be able to find both them when you want. (This is more about the user than the product itself). The good news is if you've misplaced one, the other still works. But it's ultimately a costly mistake to fix: Replacement earpieces cost $69 each. The sound quality is surprisingly strong for such small set. Wireless headphones and earbuds are notorious for less-than-stellar audio, but AirPods pack a powerful punch. The stems host the antennas and bring the microphone closer to your mouth. It also comes with internal sensors, so if you take one earpiece out, whatever you're listening to or watching will pause. AirPods can interact directly with Siri, too. The voice assistant takes requests, such as providing weather updates or opening apps, after tapping the side of either earpiece. But Siri integration isn't perfect. It works better with Apple's built-in apps, but it's limited when it comes to third-party programs (i.e. you'll often need to reach for your phone to perform tasks, such as upping the volume). Getting Siri to work can also be a challenge. It often takes several taps on the earpiece to get a response. The same issue surfaced for answering phone calls. But the AirPods' ability to otherwise take calls is impressive. With a synced iPhone on a desk about 230 feet away, we could clearly engage in a phone conversation without needing the device nearby. But those who don't have an iPhone and want to use the AirPods may be in luck: they also work with Android products. Meanwhile, the AirPods charging case is brilliantly designed. Resembling a small container of dental floss, it snugly houses each earpiece. The case gets about a day's worth of charge before it needs refueling (via a Lightning cable). AirPods placed inside receive about a five hour power boost after just 15 minutes. That's pretty solid mileage, but if you're new to wireless headsets, remembering to charge yet another gadget comes with a learning curve. 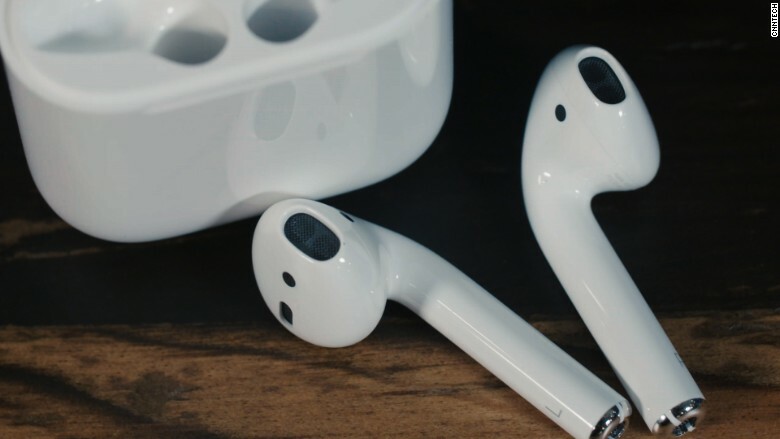 Although investing in the future of wireless audio technology isn't cheap, the AirPods are priced competitively at $160. Other wireless earbud options cost more, such as the Samsung Gear iconix ($199) or Jabra Elite Sport ($239). The concept of wireless earbuds in general might take some time for a mass audience to accept, but in a few years, we'll likely look back on how weird it was that we once wore wires dangling from our ears.